Listing your home isn’t free. There are costs, chores and a lot of work that goes into getting your home ready for the market. Before you list your home, think about the time, energy and money that go into it. If you have a direct buyer, with a great offer, it is often preferred to the hassle and out of pocket costs of listing. 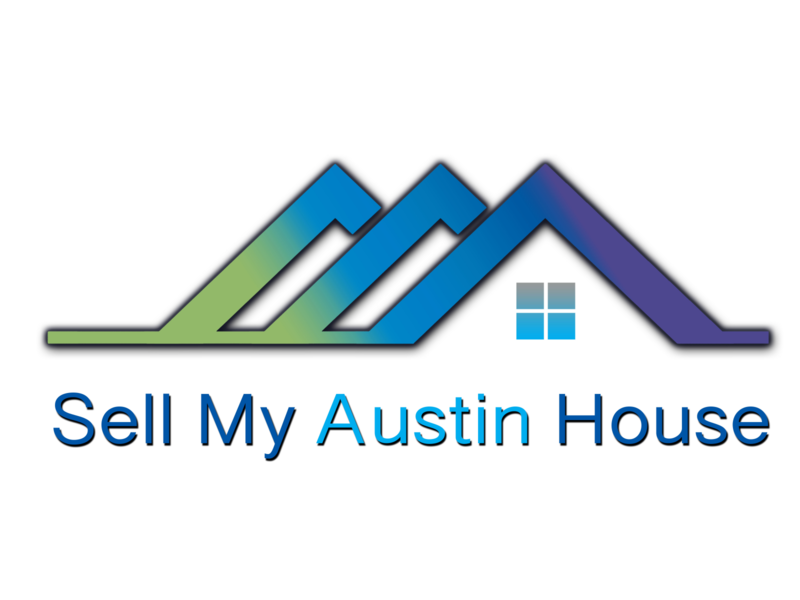 What it REALLY costs to sell your home in Austin and San Antonio.